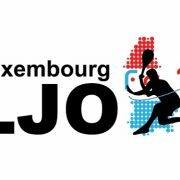 Organised by the Luxembourg Squash Federation (LSF), the 8th Luxembourg Junior Squash Open will be held at Top Squash in Sandweiler from Friday 13 to Sunday 15 April 2018. The tournament is part of the European and World Junior Squash circuit. This year this European event has attracted 106 entries from 11 different countries in boys and girls categories from Under 13s to Under 19s. Most excitingly, one World top 30 and eight Europe Top 20 players are registered to participate. 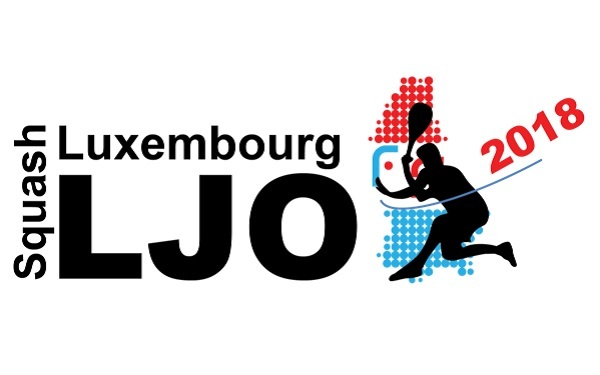 The event is not just a tournament; it also helps in promoting squash and is an opportunity to raise donations to financially support the Luxembourg Squash Federation Junior Program 2018-2019. This Program includes 30 juniors spread over three skill levels; the most advanced of which are being introduced to and supported by the “Sport Lycee”. Spectators are more than welcome to come and support the 21 Luxembourg players with Miguel Duarte, Raphael Magron-Lorenzo, Corey McMahon and Eliane Pereira, all top 100 Europe players. The tournament is supported by 20 sponsors and partners. Labgroup is one of the proud sponsors of this year’s event.